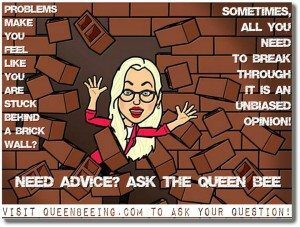 Want to ask the Queen Bee a question? Are you having a tough time figuring out the answer to a problem? Check out http://narcissisticabuserecovery.online to learn different ways you can connect with Angie personally – including several free and inexpensive options.